“Rochford will soon find her place with some of the finest mystery writers of today.” Carol Piner, KBR Click here to read review. When the treachery of a senior police officer almost ruins her career, Louise Keller becomes a private investigator and turns her considerable talents for hunting down the bad guys to help people get the justice they deserve. Her first case is to find the killer of a renowned opera singer and a man who had it all – fame, fortune, movie star good looks and recently voted one of the sexiest men alive. When he is brutally murdered his widow, Julia, turns to Louise to find out about her husband’s past and who had a reason to kill him. As Louise digs into the victim’s life she uncovers a long list of possible suspects. And the deeper she digs the more Louise finds out about the complex and enigmatic man who was brutally murdered – smashed over the head with a crystal vase full of his favourite yellow roses. After her nemesis from her days in the force takes over the investigation Lou is once again confronted with a past she wants to forget. The search for the killer intensifies when one of the witnesses is shot dead and a woman’s body is discovered in a shallow grave in the bush. When her life is threatened and time running out, Lou needs to figure out if the three deaths are related and the work of the same killer. And will they kill again? Trinity is the first in the Louise Keller P.I. series. 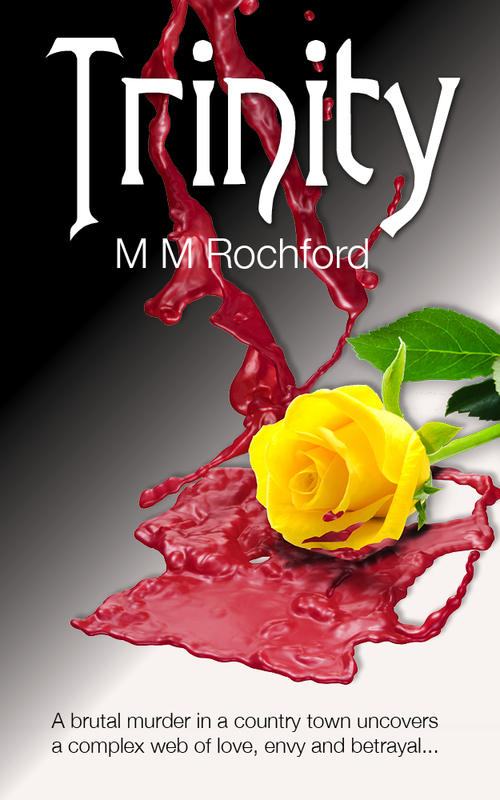 Click here to read the first three chapters of Trinity Click here to buy Trinity today. 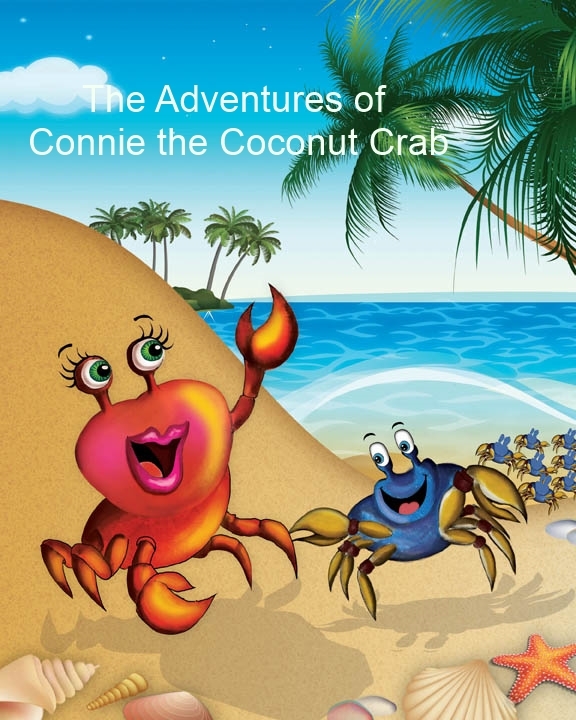 Only $4.79 Kindle from Amazon. Click here to visit M.M. Rochford’s Amazon author’s page.